Win this Grill! 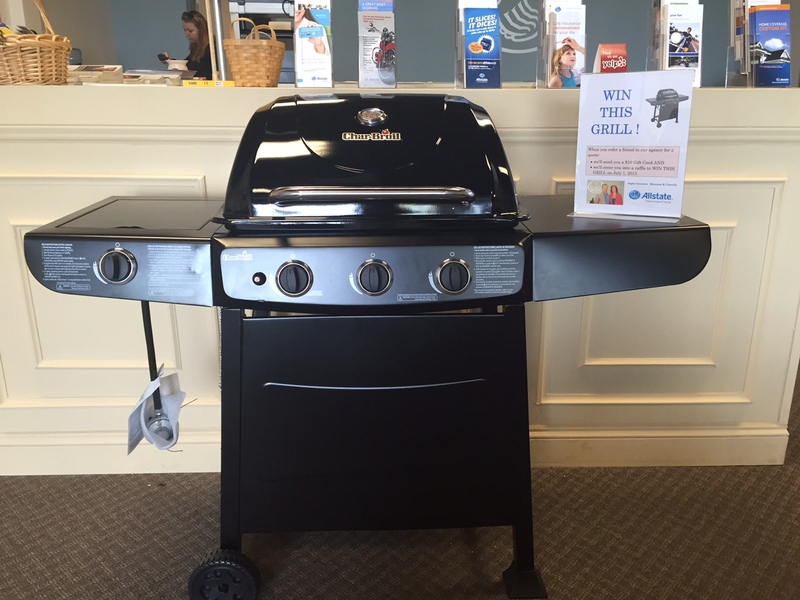 Refer a friend for insurance to either our Chantilly Allstate Insurance agency or our Manassas Allstate Insurance Agency and in addition to sending you a $10 gift card, we’ll enter you into a July 1 raffle for this new grill. You could have a Happy 4th of July party!